Introducing for the first time, 3D Printing in a school. The idea of molding thoughts into actual printed objects has taken the world by storm, and we at Sacred Heart are not ones to be left behind. At Sacred Heart School, we understand the importance of the STEM fields. As a school, we consider it our responsibility to prepare our students for a future in Science, Technology, Engineering and Maths. We’ve noted that children experience a paradigm shift, as they change from school to college. This comes as a shock to a lot of children, since they have to suddenly face an onslaught of technology and technological terms and objects – while, most schools, tend to stick just to the books. 3D Printing has taken the world by storm, and we are not left behind. 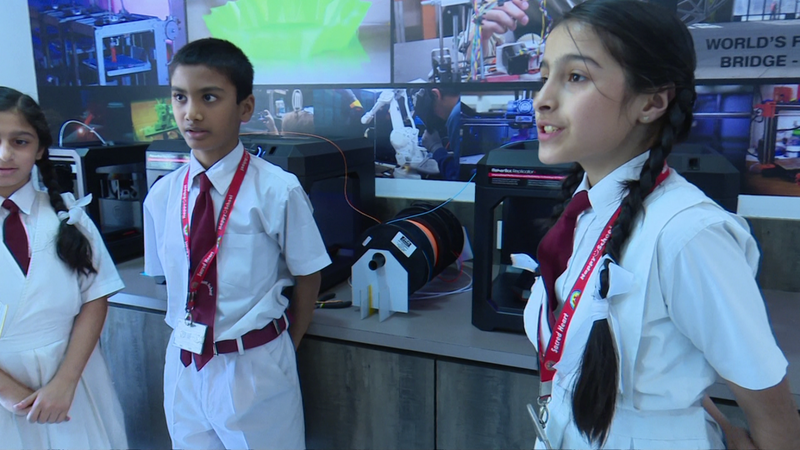 We’re one of the schools in India to own not one, not two – but three different 3D Printers. 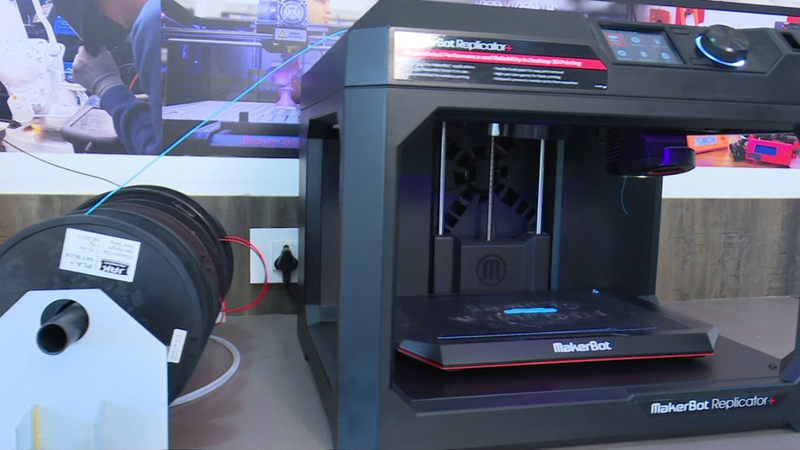 More specifically, MakerBot Replicator 2 – a state of the art 3D Printing Solution that helps our children unravel the creative ends of their minds. Being exposed to such high-end machinery, students who graduate from Sacred Heart make an easy transition to any STEM field and feel more confident and empowered, as they go about reaching their life goals. Sacred Heart students are exposed to the MakerBot and are provided a free reign to develop and print 3D Models, letting their creativity soar. Specially trained teachers along with a wealth of resources ensure that our children go from the beginners to the advanced stage rapidly. Clear Explanations, Pictures and labeled diagrams are made available to the children, so as to familiarize them with the vocabulary of 3D Printing and learn the 3D Printing Process start-to-end.